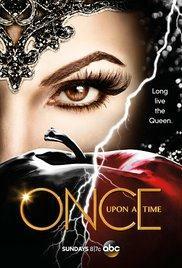 Once Upon A Time Season 7:Ashley is intent on settling unfinished business with her step-family; Regina tries to bribe Mr. Hyde for information on how to beat the Evil Queen; David makes a deal with Gold for information about his father.Once Upon A Time seasons 1-7 DVD The Evil Queen seeks to get her hands on Dr. Jekyll's serum. 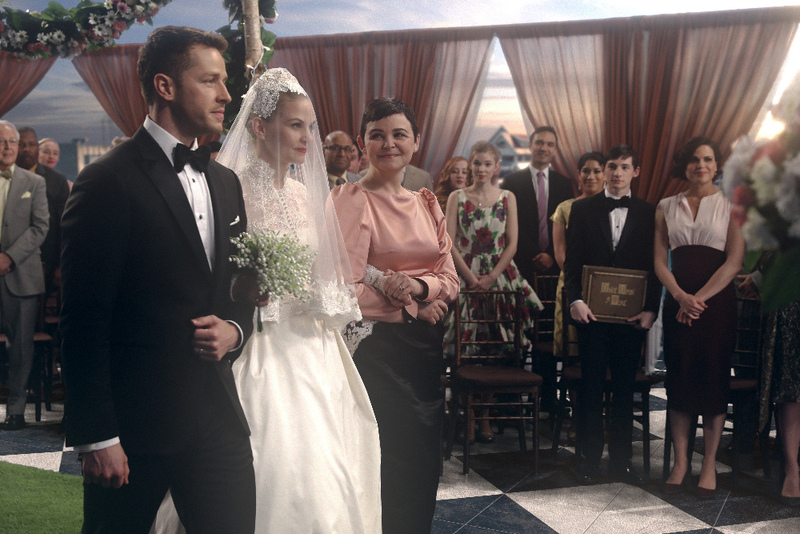 Snow has her first day back as a school teacher. 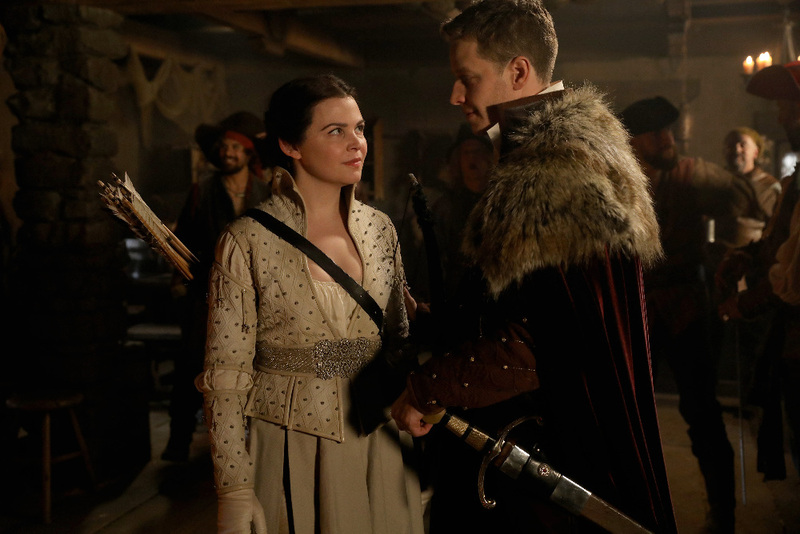 Hook tries to save Belle from Mr. Gold.